1999 Chevrolet Tracker Owners Manual - (2.5 MB) Instant Download !! This section tells you how to use your seats and safety belts properly. It also explains the SRS system. This section explains how to start and operate your vehicle. This section tells you how to adjust the ventilation and comfort controls and how to operate your audio system. Here youll find helpful information and tips about the road and how to drive under different conditions. This section tells you what to do if you have a problem while driving, such as a flat tire or overheated engine, etc. 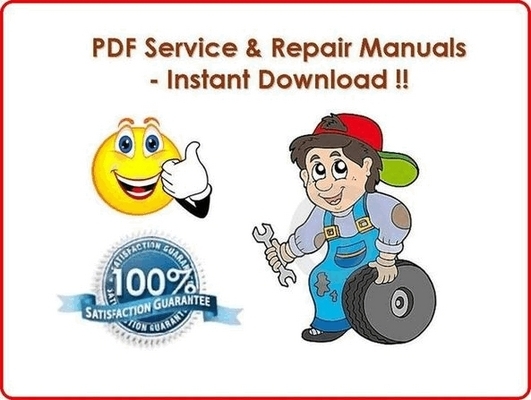 Here the manual tells you how to keep your vehicle running properly and looking good. This section tells you when to perform vehicle maintenance and what fluids and lubricants to use. This section tells you how to contact Chevrolet for assistance and how to get service and owner publications. It also gives you information on Reporting Safety Defects on page 8-10.
something you want to read. A must for any one who owns a 1999 Chevrolet Tracker. Full value for money!! THANKS FOR VISITING THIS PAGE. HAVE A GREAT DAY THERE ! !